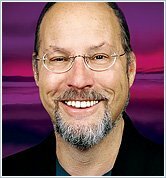 JONATHAN GOLDMAN, M.A., is an international authority on sound healing and a pioneer in the field of harmonics. He is the author of numerous books including HEALING SOUNDS, THE 7 SECRETS OF SOUND HEALING, THE DIVINE NAME, winner of the 2011 Visionary Award for Best Alternative Health Book, and his latest, the best-selling THE HUMMNG EFFECT, which won the 2018 Gold Visionary Award for Health Books. Jonathan is director of the Sound Healers Association and president of Spirit Music, Inc., in Boulder, Colorado. 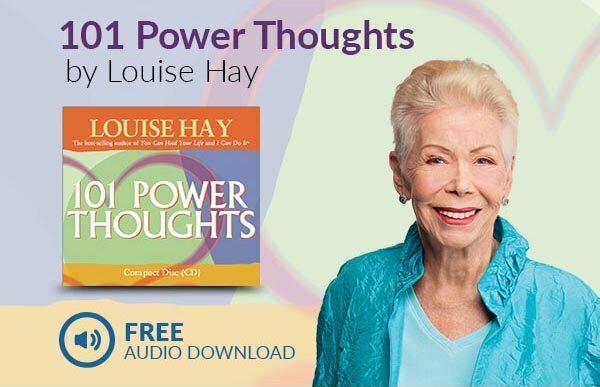 A Grammy nominee, he has created over 25 best-selling, award-winning recordings including CHAKRA CHANTS, THE DIVINE NAME (with Gregg Braden), ASCENSION HARMONICS, and REIKI CHANTS. Jonathan is also a lecturing member of the International Society for Music Medicine. He has been named as one of Watkins’ Mind Body Spirit magazine’s “100 Most Spiritually Influential Living People.” Jonathan has also been inducted into the Massage Therapy’s Hall of Fame for his work with sound healing.